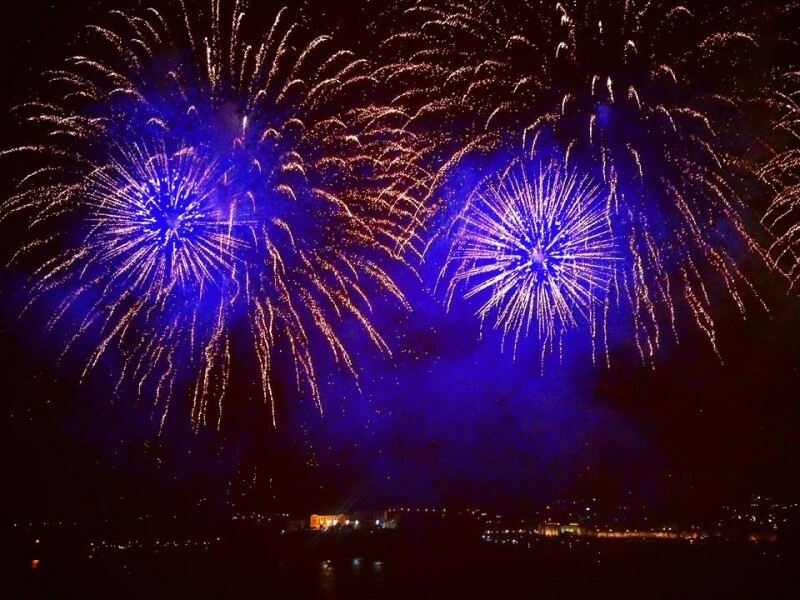 Malta, from North … through East, South, West, center and … North-West! Malta’s main resource is rock … gold-colored; it is the rock itself that gave the island’s name, Melita, the “honey-colored” island. For 7000 years, the inhabitants have been using this treasure, which they’ve had within their reach, in order to erect their temples, houses, palaces, ramparts, churches, defensive walls, strongholds, cities … to sum it up in a word, the life! 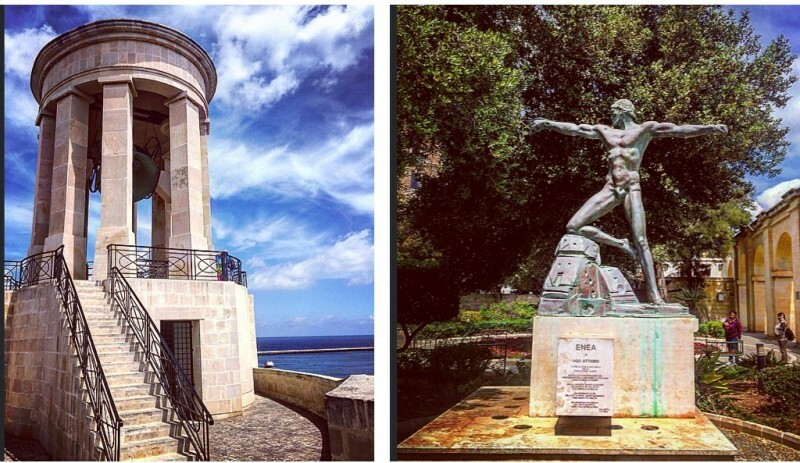 I packed my bags, established my priorities and tried to find the most efficient routes to be able to check everything I’ve had in mind to do for a dream holiday on this island loaded with history. With the map in my hands, divided into days and areas, I headed towards a fascinating journey in the sunny realm of … giants! Here’s what you need to know about Melita, if you are interested in spending your vacation in the Island of Knights! The advantage is that almost everyone also speaks English. 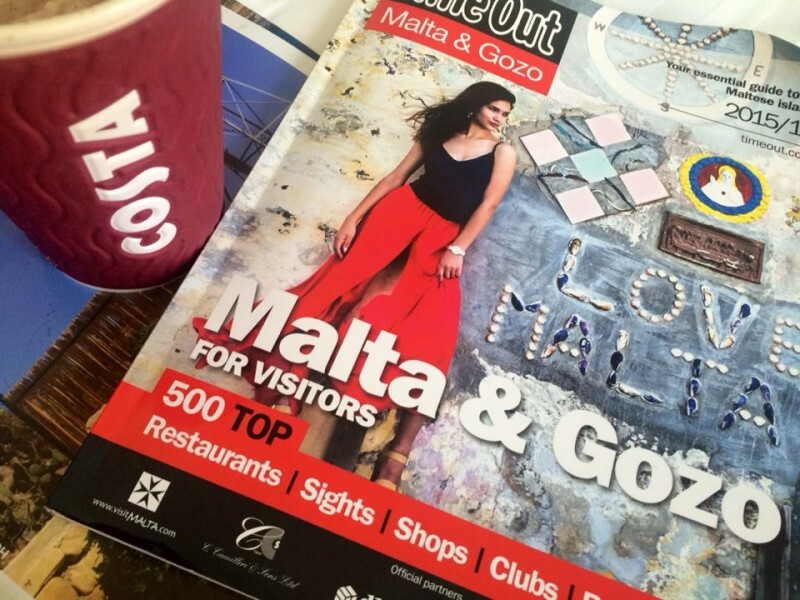 Gozo is a pretty small island and slightly richer in agricultural resources than “mother” Malta, located just 30 minutes away. The crossing towards the island of the Calypso nymph – the one which, according to the legend, kept Ulysses prisoner for 7 years – can be done comfortably and very accessible by a ferryboat. Victoria Fortress, freshly renovated, offers a very spectacular view of the sunny valleys. 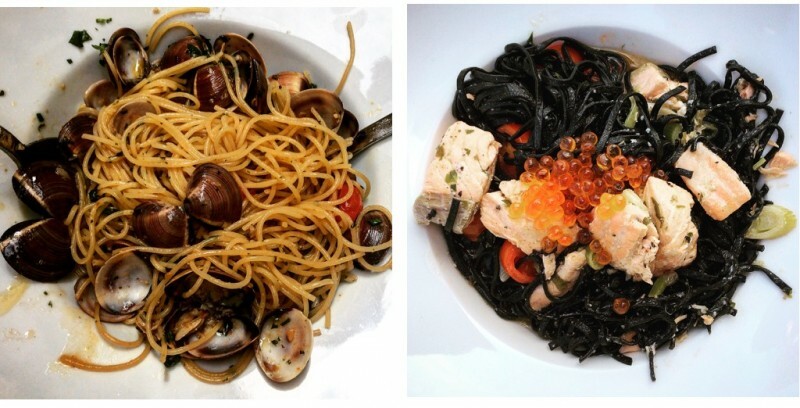 If you want to have a meal in the area, Bella Vita, a fancy restaurant, awaits for you with reasonable prices, an intimate atmosphere and extremely good food, right at the exit from the fortress, on the left. 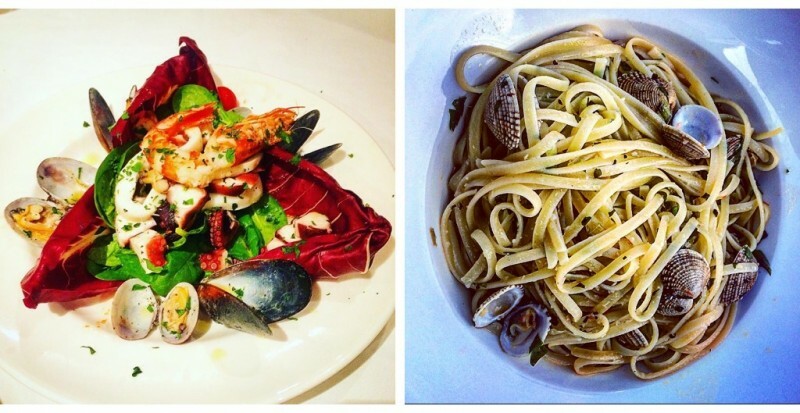 Italian cuisine is in high demand and popular, and so is the Maltese cuisine. All nationalities and languages found on earth and also all those square kilometers of people who want to sunbathe or to bathe in Comino Bay, will ruin your zen for a bit … However, the efforts of people who come such a long way to see this corner of the world, must nevertheless be appreciated! A bath in the crystalline lagoon, with gold sand, preferably at sunset (or at sunrise), or after everyone leaves, is worth big-time … That is if you get to the island on their own, swimming or if you spend the night there! Cominotto – is just 5 minutes away from Comino, by freestyle or butterfly swimming stroke, and 2 minutes away by boat crossing. 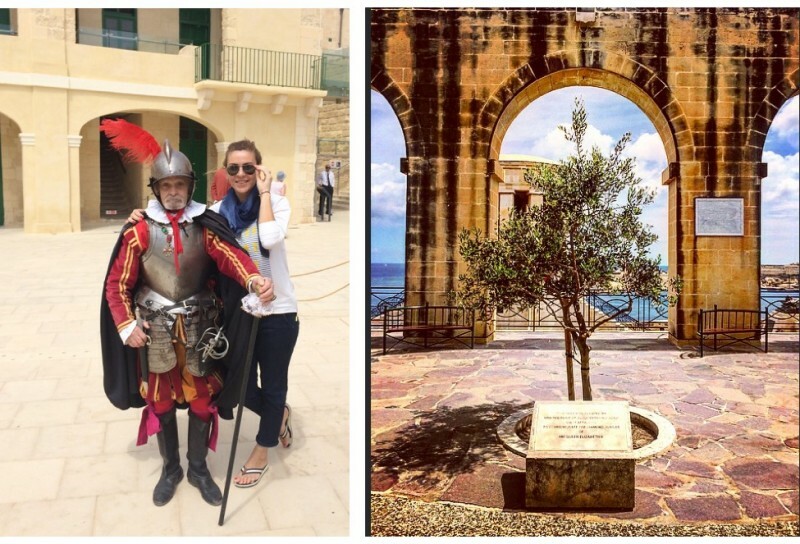 Valletta – is the Southernmost European capital and was erected by Malta’s Knights, known as the Knights Hospitaller or the Ioanid Knights, starting with the year 1566. Named after its founder, Jean de la Valette – Great Master of the Order, was included in the UNESCO cultural heritage in 1980 and is a masterpiece of the baroque style. 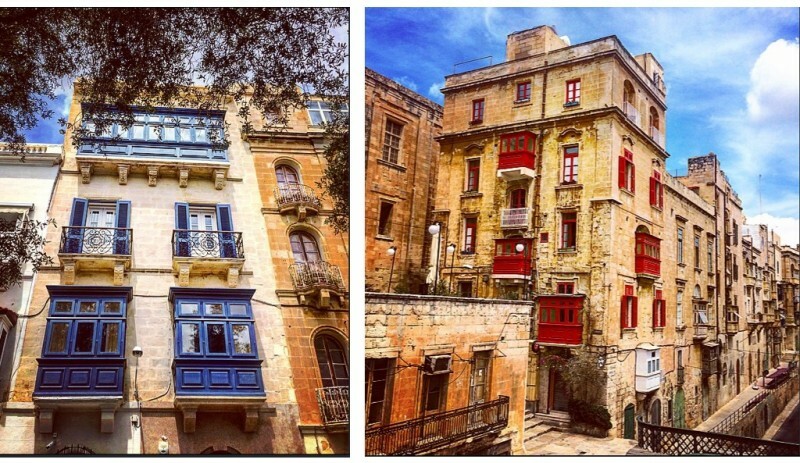 Built by “gentlemen for gentlemen” , Valletta is a city of arts and represents a standard for its historical preservation, currently being the administrative center of the Maltese Islands (Malta, Gozo and Comino). Strictly connected with the history of the Saint John’s Military and Religious Order, the erection of Valletta took around 15 years, during which time, impressive buildings, streets and small streets, barracks, bastions and forts were built. 320 monuments cover today a surface of 55 hectares, making it among the most concentrated inhabited historical area in the world. 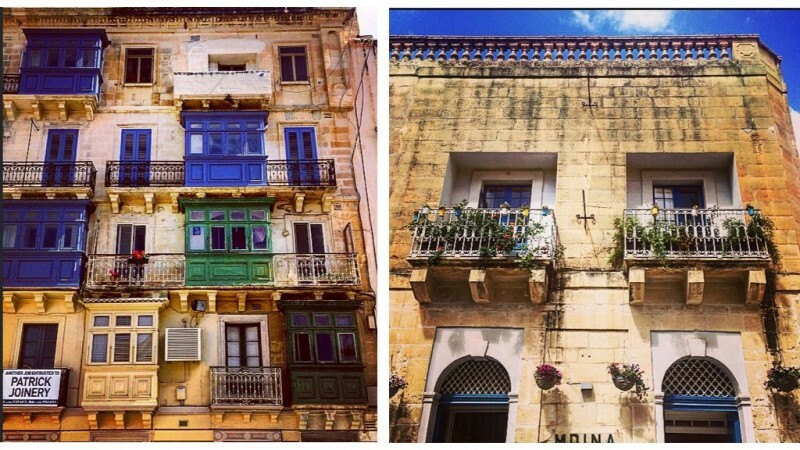 Built onto the Roman ruins of the ancient city of Melita, the Mdina and Rabat were one of my favorites. 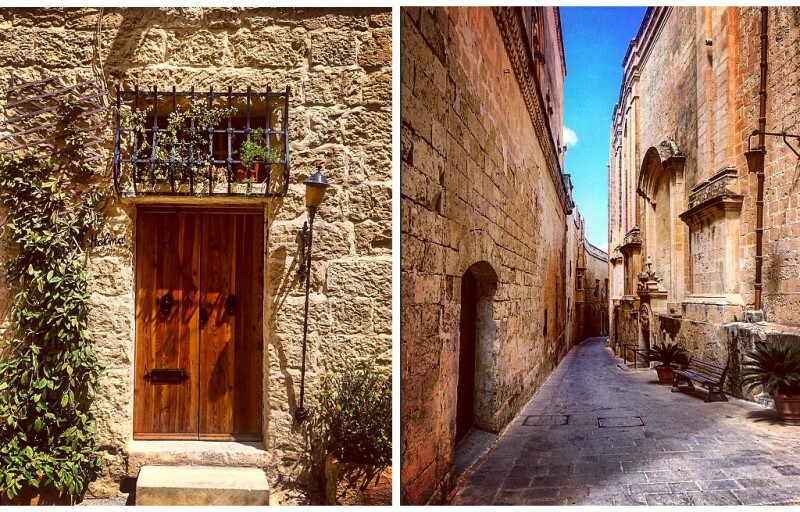 With an aristocratic atmosphere, Mdina went through countless facelifts along the years, and now it’s completely rebuilt, being one of the most interesting attractions on the island! 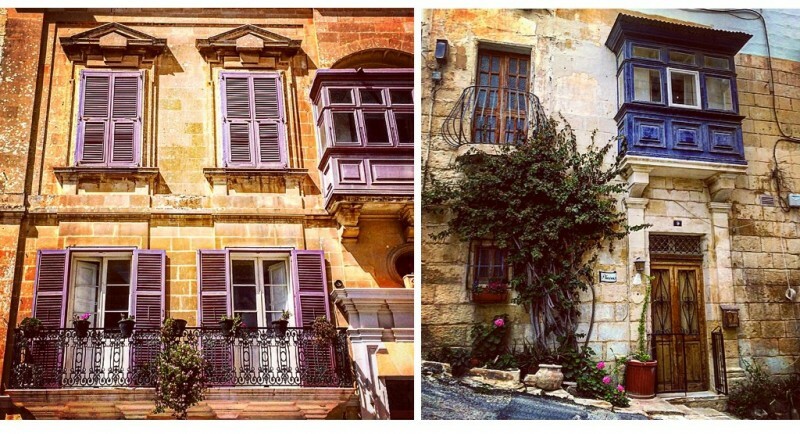 You can get there very easy, even with public transport which departs from Valletta or from… anywhere. And that is because it’s right in the heart of Malta … With a complicated and tumultuous history, strategically built for safety reasons for nobles’ families, the former capital – since antiquity and up to the medieval period – currently has a population of below 300 inhabitants and is a suburb of Rabat city. 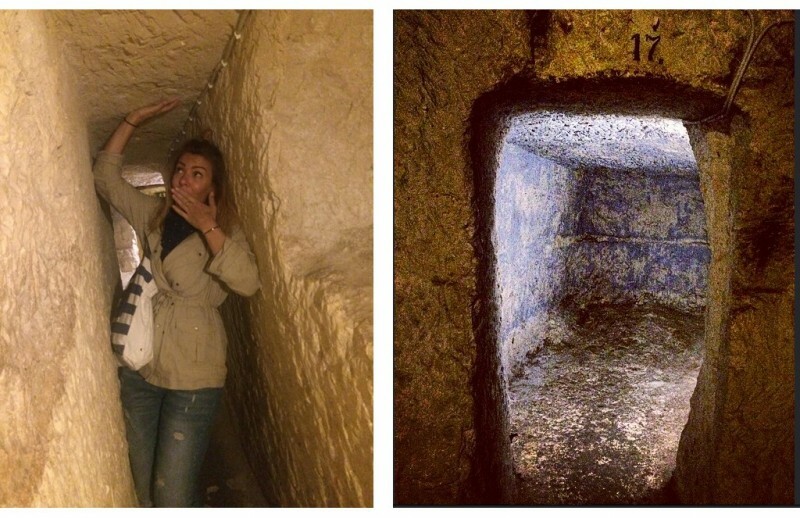 Rabat, with lots of ancient catacombs located in the basements of houses – often used as refuge during wars, medieval churches and a specific Mediterranean air, makes you think of the traditional Sicily – which is also very close, geographically and spiritually speaking. 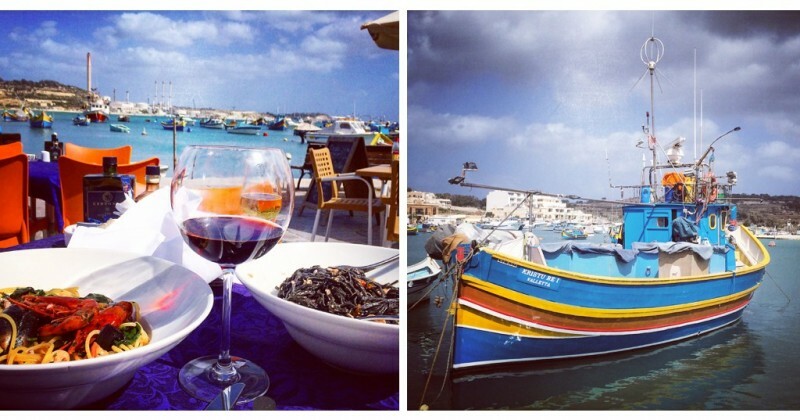 Marsaxlokk, a very piscatorial town and where the food is delicious! 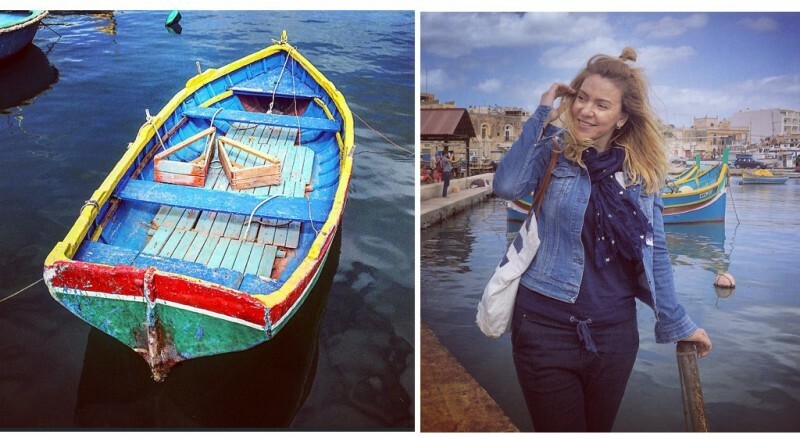 Apart from that, the gulf, with emerald-green calm waters and Maltese boats – “luzzu”, very colorful and painted with the protective eye of Osiris – are a true blessing for your camera! Blue Grotto – where the water has a surreal color … with alluring blue-ink degrade effects which reaches an electric green, in contrast with the orange color of the corals which clench feeble but protected by law, onto the rocks immersed in the quite deep waters of the gulf with a labyrinth configuration and where only a few nicely colored boats dare to adventure when the weather is proper. Malta has a history which stretches over thousands of years, and some sites are currently protected by Unesco in a very modern way. The discovery of gigantesque prehistoric constructions determined Malta to be an important place on the list of great archaeological destinations. 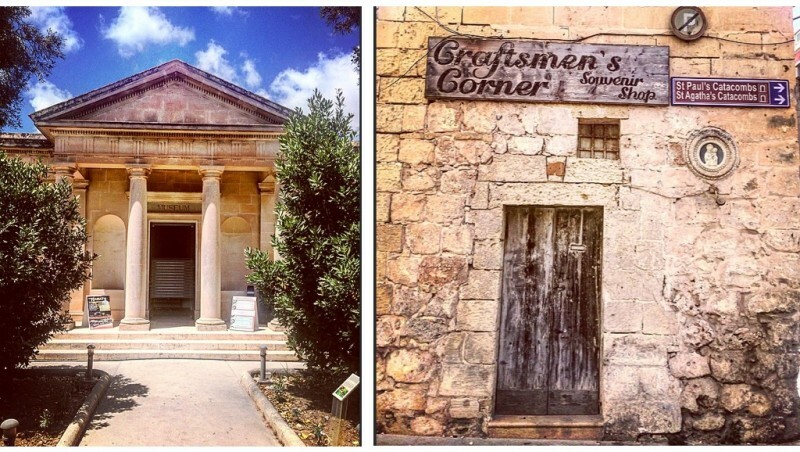 If you get to visit 3-4 important landmarks of over 30 temples (Tarxien, Hypogeum, Gigantija, etc. ), you will understand better which were the proportions of the architecture in a period in which, it is just presupposed … that people used ropes and animals to lift megalithic structures . . And that only as a tribute and sacrifice to the Mother Goddess and to some gods which are unknown to us, but to which they prayed in ways in which today we can only assume. And that happened around 5000-6000-700 years ago. Hagar Qim and Mnajdra are only two impressive megalithic temples, with impeccable acoustics, located close to the Blue Grotto and which you can visit both in one day. You’ll have to walk a bit more and a bottle of water is … mandatory! But the beauty of the place leaves you breathless… literally and figuratively! As I’ve said, it is at a pretty long walking-distance, but the south coast of Malta has a unique thrill and is worth every step! Popeye Village – built as a set for the movie in which the late Robin Williams played Popeye, Sweat Haven is absolutely adorable! Very colorful, quite well maintained, it is a destination we haven’t missed and which I highly recommend – no matter your age! The area in which the thematic village was built is also very beautiful, thus you can spend a wonderful day on the Maltese west coast. 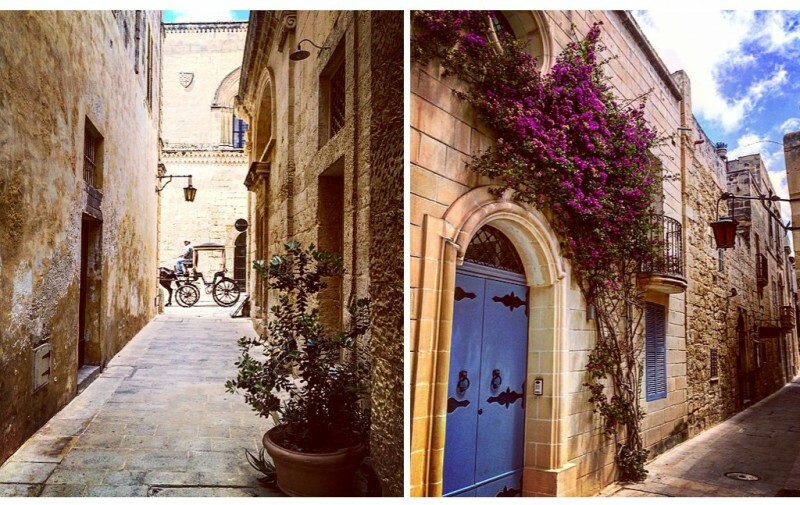 If Popeye Village does not sound too appealing for you, then you can opt for a few hours of horseback riding in the Maltese villages. 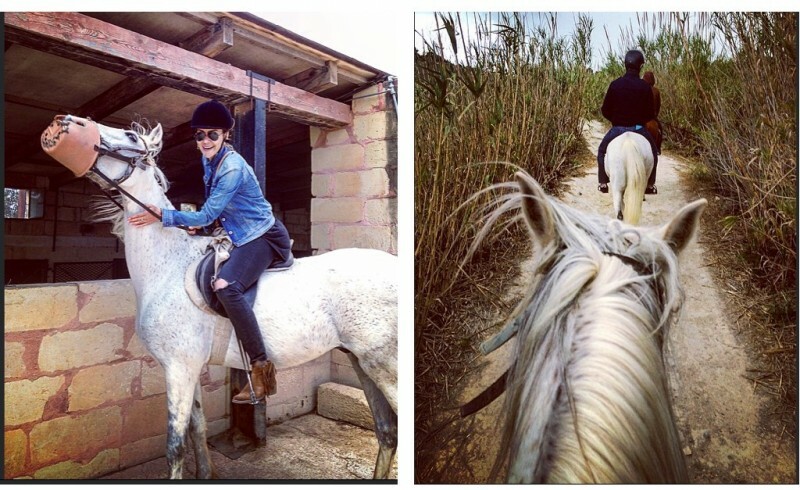 The horses in the photos appeared in famous movies, are very resistant and quite friendly … when they don’t bite! Cisk, the local beer, is pretty tasty, and the effort must be appreciated, the more so as the island’s water resources are very limited. Ricotta pasty is undeniable, those delicious pastizzi, but which must necessarily be fresh in order to better feel their taste. 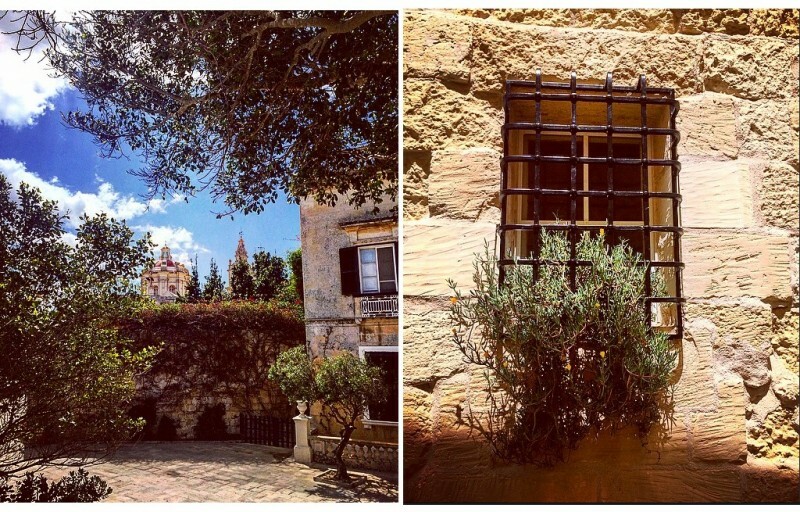 Either if you come to Malta for a “live” history lesson, for scuba diving, for the beautiful churches, for relaxation, fun, in St. Julien or Sliema, or for the tasty food on the beach, the small archipelago as only at a two hours of flight distance, has plenty to offer and a huge development potential. That is why, I am convinced that even more interesting and beautiful things will soon happen on the Knights’ Island, “the beautiful Valletta”, as it is in intense preparation to become the European Capital of Culture in 2018!